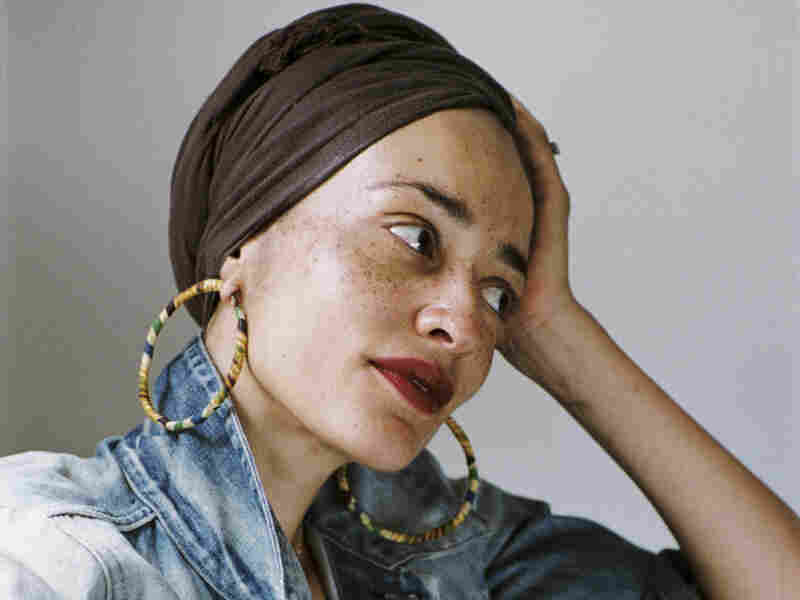 Fresh Air Weekend: Novelist Zadie Smith; 'Daily Show' Host Trevor Noah Smith's latest book, Swing Time, tells the story of two girls who dream of being dancers. The Daily Show host revisits his childhood in apartheid-era South Africa in his new memoir, Born a Crime. Fresh Air Weekend is everything you love about Fresh Air — tailored for Saturday and Sunday. Zadie Smith has written several novels, including On Beauty, which was shortlisted for the Man Booker Prize in 2005. 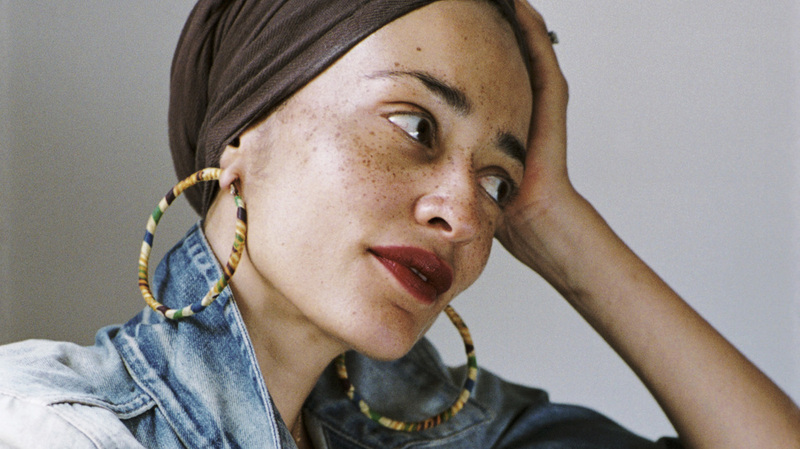 Novelist Zadie Smith On Historical Nostalgia And The Nature Of Talent: Her new book, Swing Time, tells the story of two girls who dream of being dancers, but only one has the talent to do so. Smith says talent is the most unfair of gifts; you either have it or you don't. Trevor Noah Says He Grew Up 'In The Shadow Of A Giant' (His Mom): The Daily Show host revisits his childhood in apartheid-era South Africa in his new memoir, Born a Crime. Noah says writing the book helped him see that his mother was the real hero of his story.